The well nurtured and highly anticipated arrival of the Liquid Force Solo V2 is here. 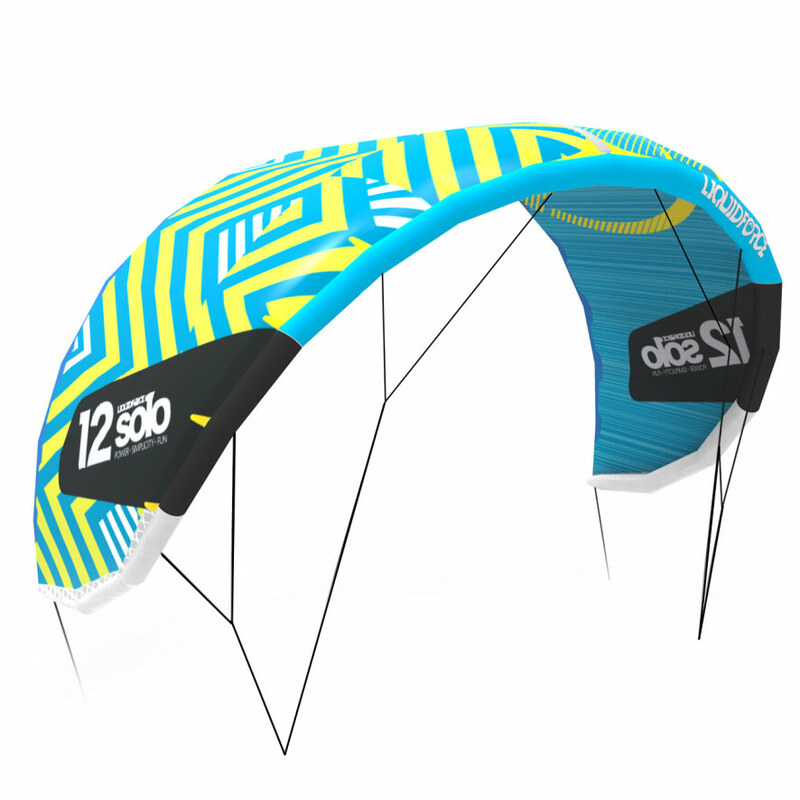 Featuring a super lightweight construction, using a Challenge Aircloth triple rip stop canopy, holding the flag for strength to weight ratio. At ATBShop we test and trial the vast majority of the products we bring in store and offer only the best in quality and performance. This includes the Solo V2 which truly left us astonished. 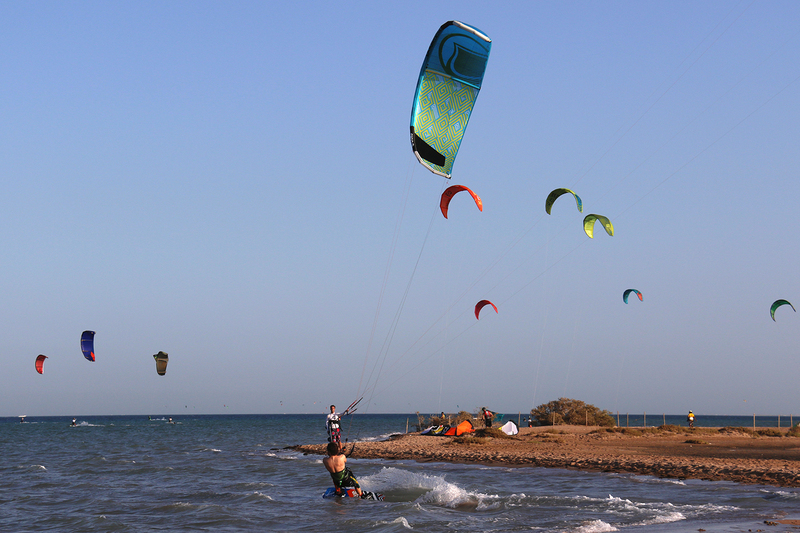 Usually light wind kites lack in structure and turn-ability due to reductions being made on weight and shape. However with the V2's low profile Synergy centre strut, high sweep wingtips and elegant design, the Solo offers more diversity in wind range and low-end power generation without compromising on the turn-ability. Unparalleled efficiency, stability and wind range for anyone from beginner to experienced looking for that light wind alternative! The solo V2 performed amazing well with a very large practical wind range for the kite size. We expected more flutter in the canopy with the single strut design, but only found this when we were heavily depowered and aggressively sheeting the kite. The 9m and 12m work great together as a super lightweight travel quiver. 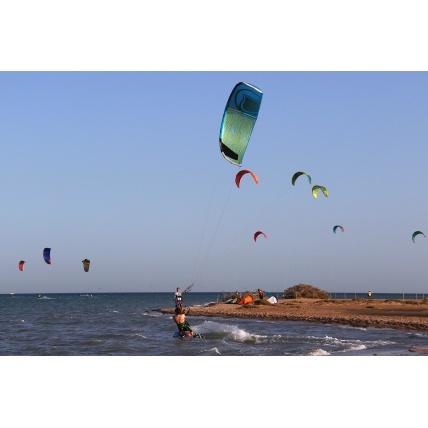 And the 15.5m and 17.5m are great light wind kite option if you are travelling on a limited luggage allowance! 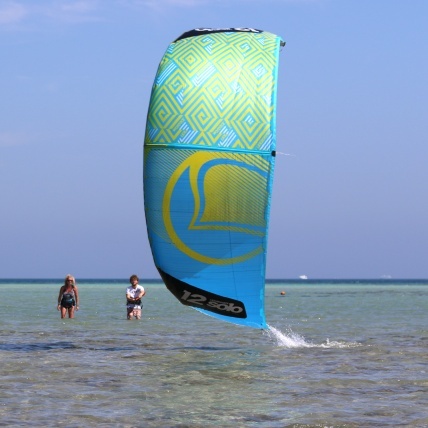 The 17.5m is super optimised for light wind and has extra lightweight bridling. It worked great on the water when we compared it to the legendary ozone zephyr! 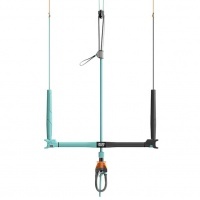 You can fly all these kites from the one bar with the new adjustable bar, again saving on weight and cost. When everyone heads back in to the beach to size up to a bigger kite, you can make the most out of your session with the Liquid Force Solo V2!